This beautiful Irish Wolfhound plaque is cast from a piece of hand carved wood. 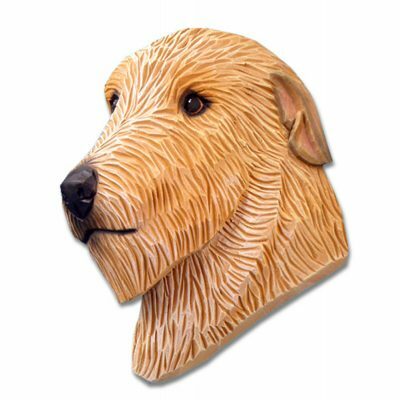 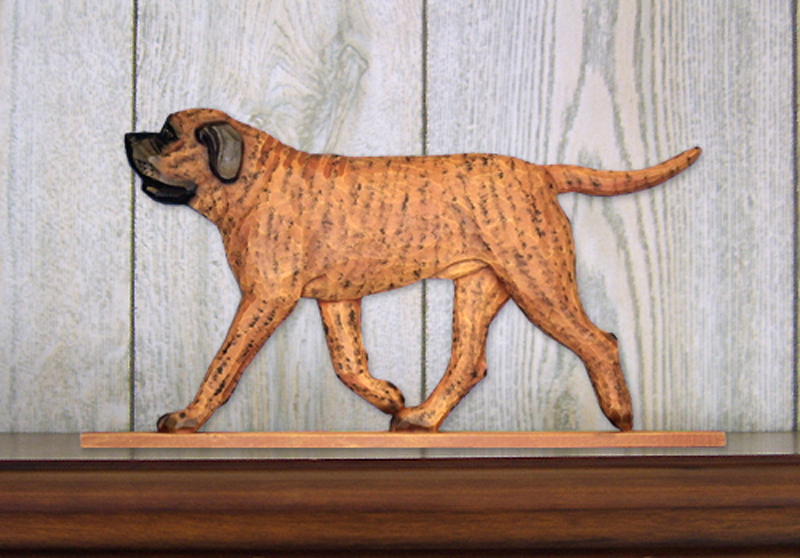 The wood is hand carved to give the dog a two dimensional detailing. 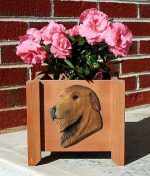 The plaque is then cast from the wooden mold and hand painted. 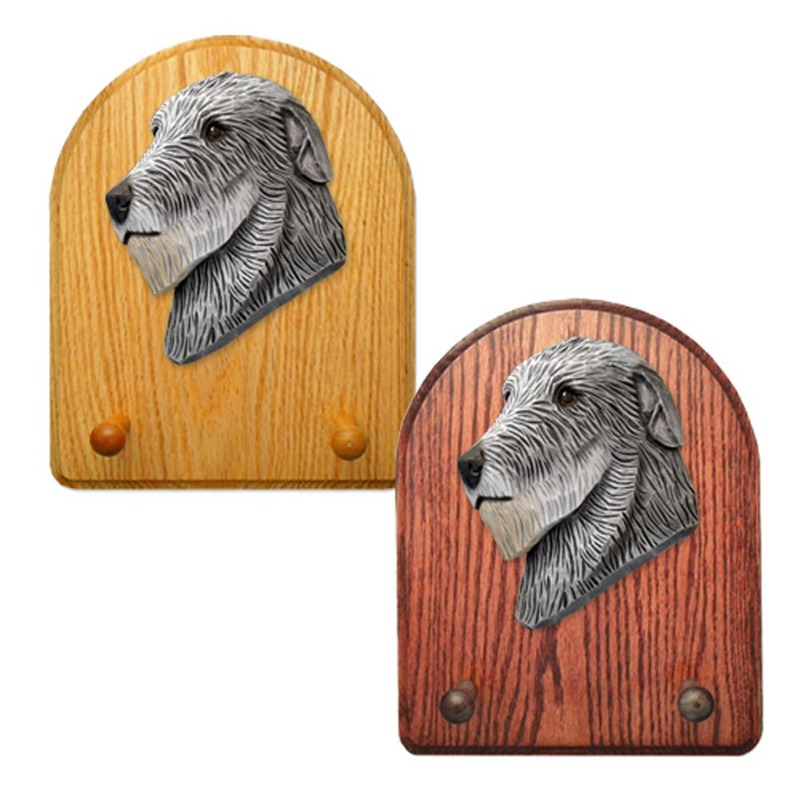 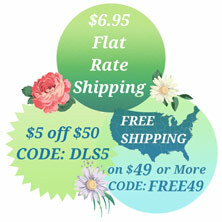 Made in the USA, these plaques can be hanged on any wall or covered front door. The backside has a sawtooth hanger so you can easily display the plaque wherever you’d like. 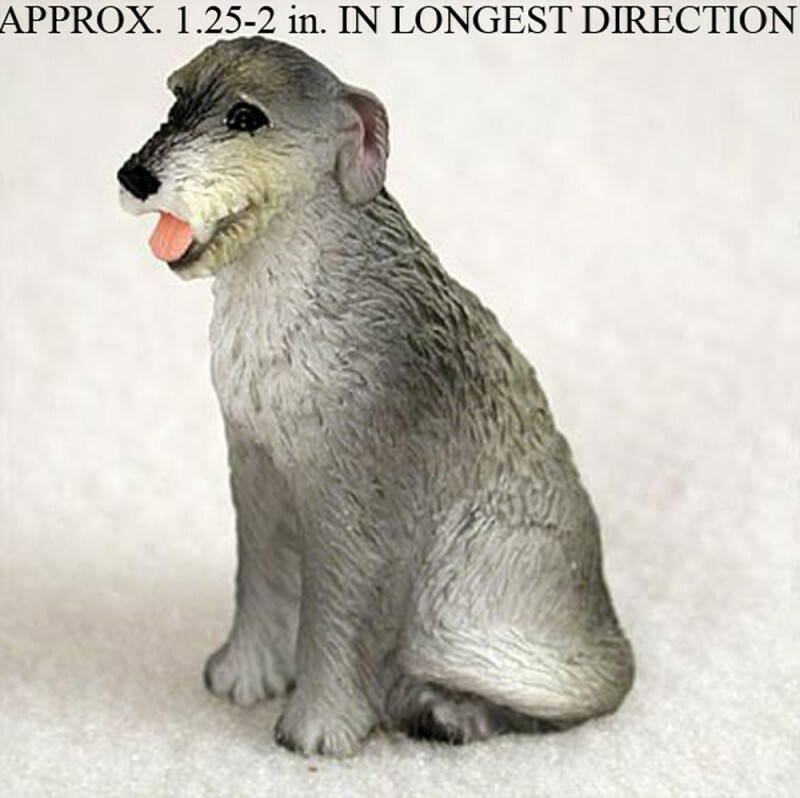 The breed size varies but averages at about 6 inches tall.